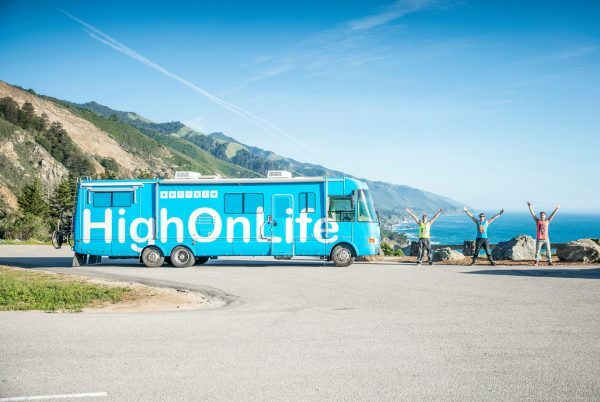 Three members of a popular social media group called High on Life, which videotapes themselves performing outdoor stunts around the world, plead guilty recently to charges stemming from trespassing at Yellowstone National Park. The Canadian men had posted a video last year showing them walking on the Grand Prismatic Spring in Yellowstone. Last week, three in the group plead guilty and will have to pay restitution. Two of the men will serve a week in jail. Other crimes authorities tracked down from their Youtube channel and social media pages included misconduct in Zion, Death Valley and Mesa Verde national parks. After charges were first filed against the men in May, the case launched a social media backlash. What had begun as a mission to inspire people to explore the outdoors had become a huge disaster.